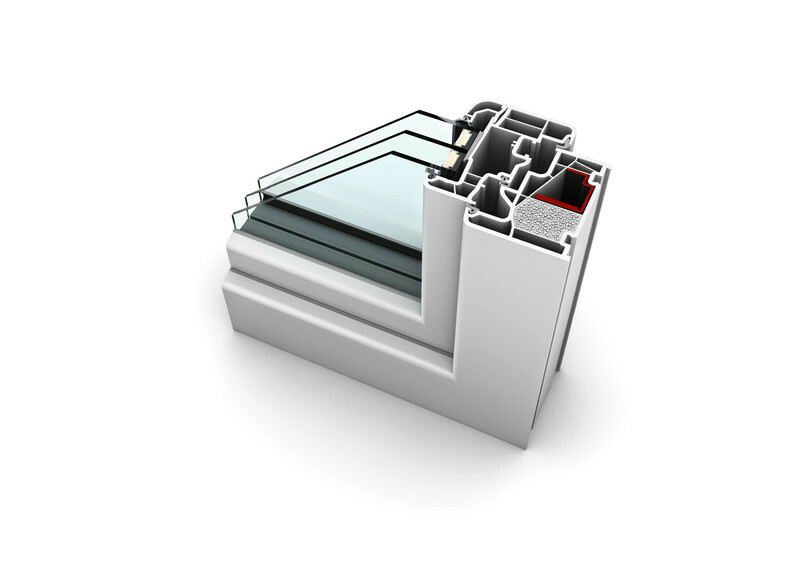 KF 410 is an especially sought-after model due to its energy efficiency and technologically-advanced features. This model is suitable for Passive House and Net Zero homes, due to the superior frame insulation. Benefit from maximum comfort throughout your home all year round. 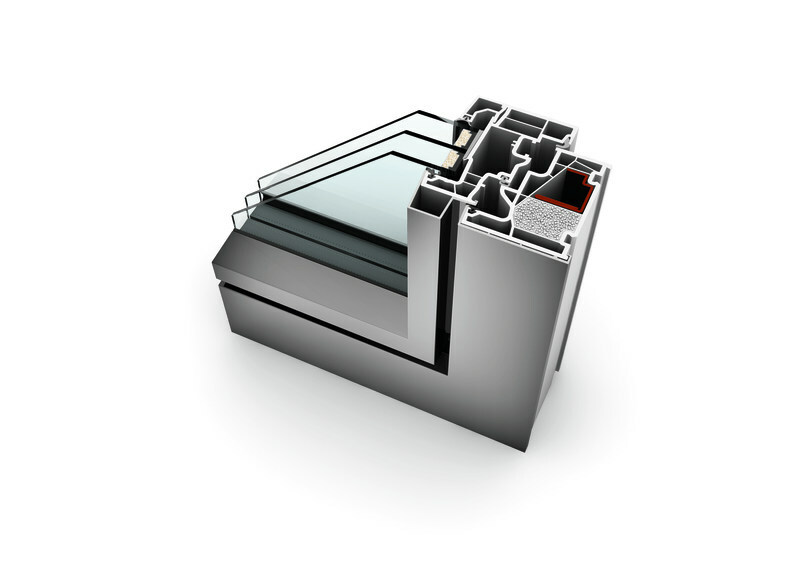 The frame is insulated with granulate I-tec Insulation, significantly improving the performance of the window. The I-tec built-in ventilation system is an optional feature that improves the quality of air in your home and ensures stable room temperatures. 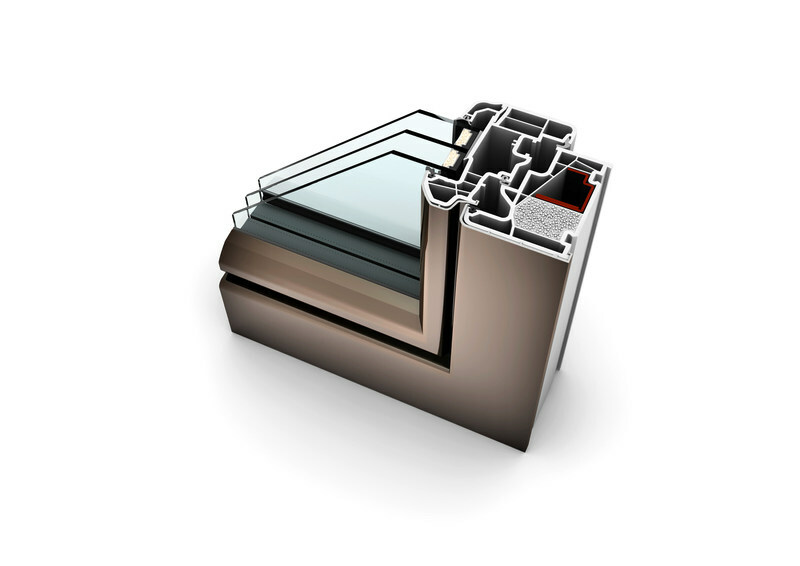 I-tec Glazing provides excellent stability due to the all-round bonding of the glass pane.